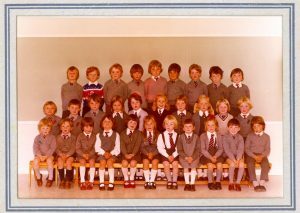 Getting your photograph taken at school was always a memorable experience. You either loved it or hated it! 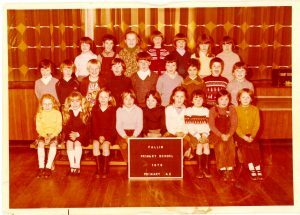 We hold class photographs as part our school records collections. 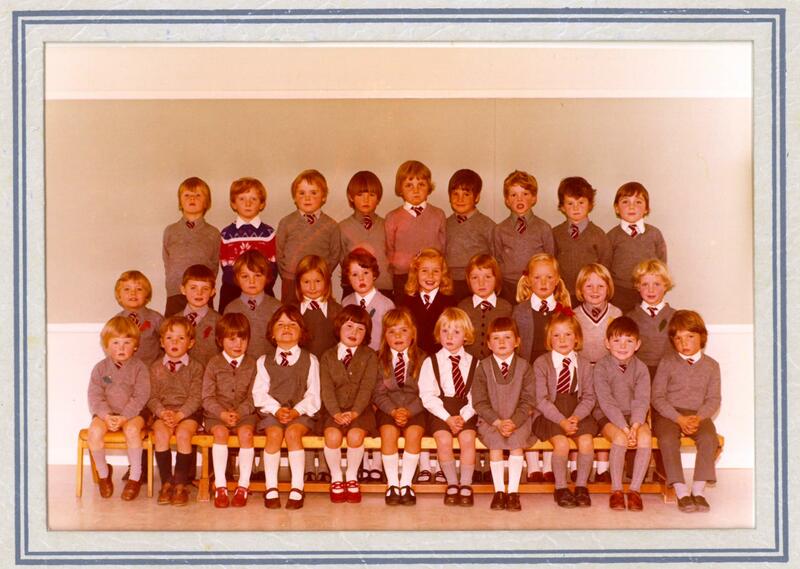 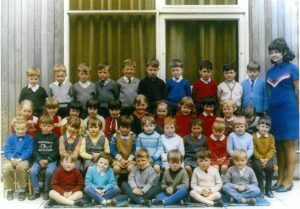 Unfortunately not every class photograph has survived for every school. There is a chance, however, that you might still hold a copy of yours somewhere! 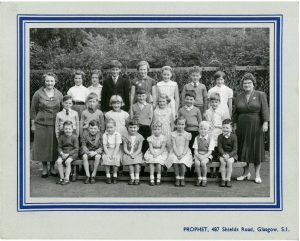 Class photographs are a wonderful family resource if you are able to put names to faces! Here is a selection of some of some of the photographs we hold for Fallin, Fintry, Killin and Strathblane. 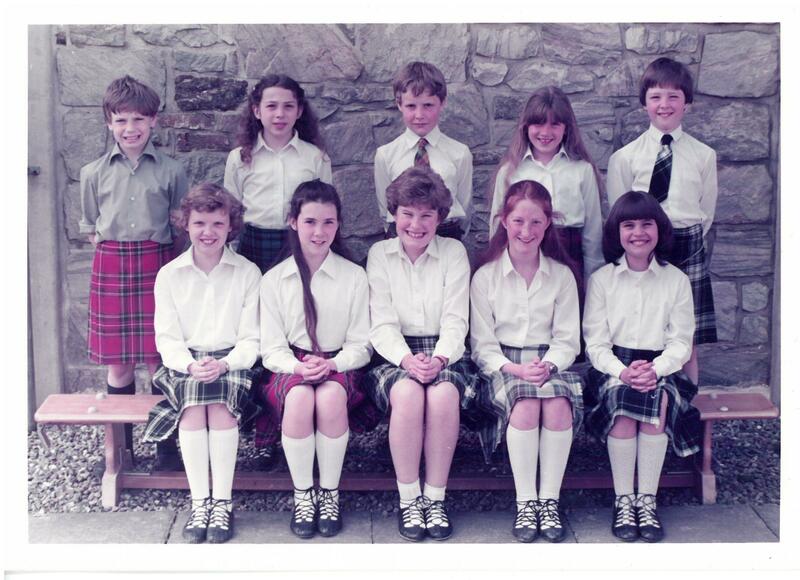 Unfortunately we do not hold any school photographs from Allan’s School here. It might be worth asking at the school to see if they hold any records there.